If you were a punky kid in the 80s, you might remember Skid Pants. Now, they come to you in a mini version to protect your little crawlers knees and give them that uber-cool hipness they've been dreaming of. Above, you see Noel sporting his Lightweight Blue Flame skids. And here we have Hailey in her Cotton Candy Lightweights. 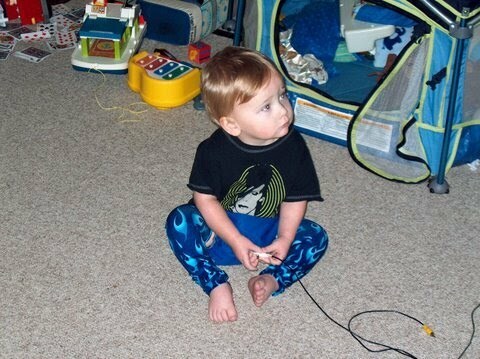 Skid Pants from Dittany Baby come in many groovy styles (30 patterns ! and even more special editions! ), as well as solids and stripes, and you have the option of Originals-great for cooler weather, or Lightweights for those hot summer days. 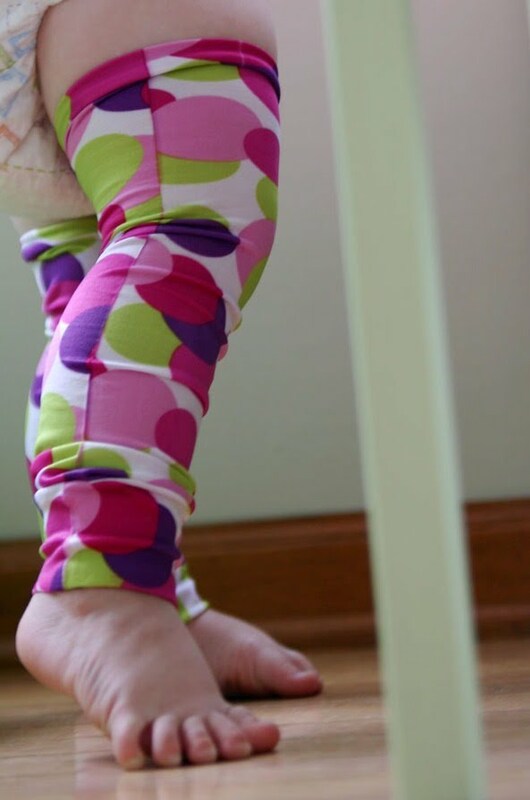 Skid Pants not only protect little knees, but they're also handy for cloth diapering parents. You can get skids to match your diapers and changing just became much easier! Skid Pants are the perfect accessory for your Rockin' Tot!